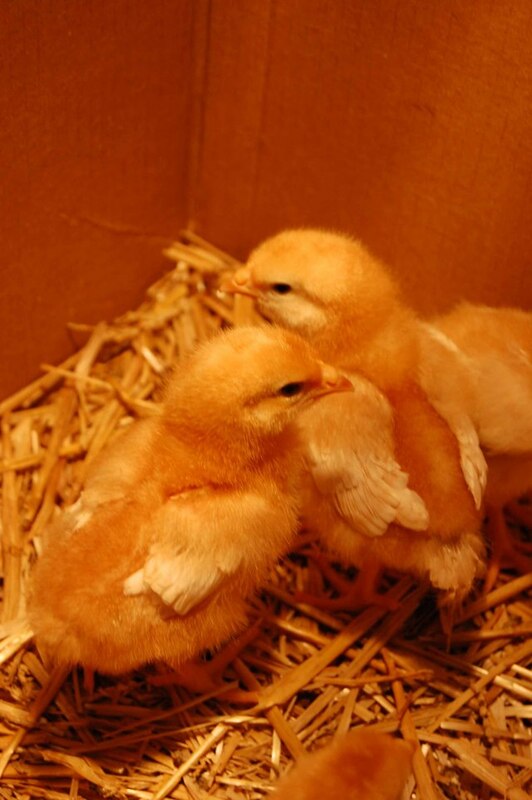 Adorable chicks! And I love the way you think. 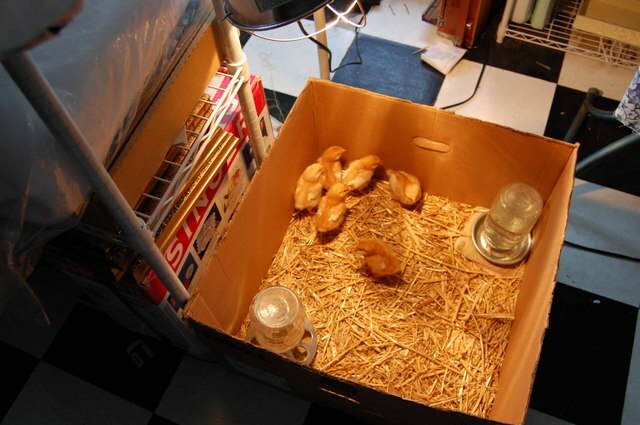 Our chicks finally grew up and started laying eggs a month or two ago. We've got about 50 sitting in our fridge right now...even more than this HUGE family can eat. I'll try to remember to bring a couple of dozen up with me when I see you.